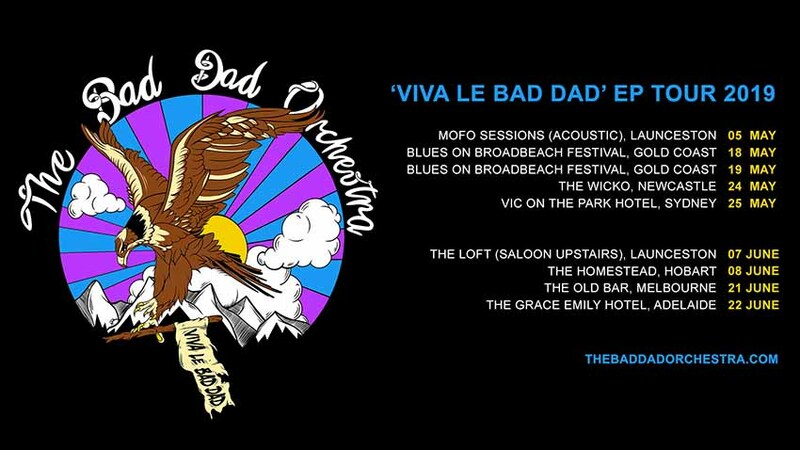 Our latest EP, 'Viva Le Bad Dad,' is available now from our online shop (click the shop link) or digitally from many download and streaming services. Click below to view the options. Dad.